Cancer Research UK has appointed AnalogFolk to oversee the advertising for its celebrity fundraising event "The Swim". The agency picked up the business after a pitch involving a number of roster and non-roster agencies. Nicola Dodd, the head of PR for Cancer Research UK, made the appointment. AnalogFolk will now be responsible for handling an integrated campaign to promote The Swim, which will see a number of celebrities tackle the Irish Sea by swimming the 56 miles between Holyhead and Dublin. 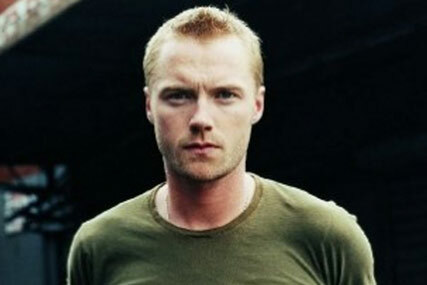 Among the celebrities to have signed up for the challenge are Sir Richard Branson and the Boyzone singer Ronan Keating. Cancer Research UK will also run a competition to select two members of the public to join the celebrities in the challenge. AnalogFolk will devise an online campaign to encourage regular swimmers to enter the contest. Dodd said: "A celebrity challenge is new territory for Cancer Research UK and we want to make sure that we deliver The Swim in a unique and innovative way." Cancer Research UK currently works with a number of agencies on its advertising roster, including Abbott Mead Vickers BBDO, Rapier and TDA. Last month, Nonsense London launched an online campaign for the charity to warn people about the dangers of using a sunbed.